If you have an area of expertise that can be converted to a product, creating a product launch is one of the best ways to make money online quickly. It allows you to generate cash flow fast, and it also allows you to differentiate yourself in the marketplace with your own product. When you have your own product, you position yourself in the marketplace in a way that makes you different from your competitors. Product creation is a simple process of choosing a topic for your product and selecting an audience to market to and then having multiple marketing channels to connect with potential customers. If you’ve never done this before, it can be intimidating. Once you create your product, then it’s time to get it to market. 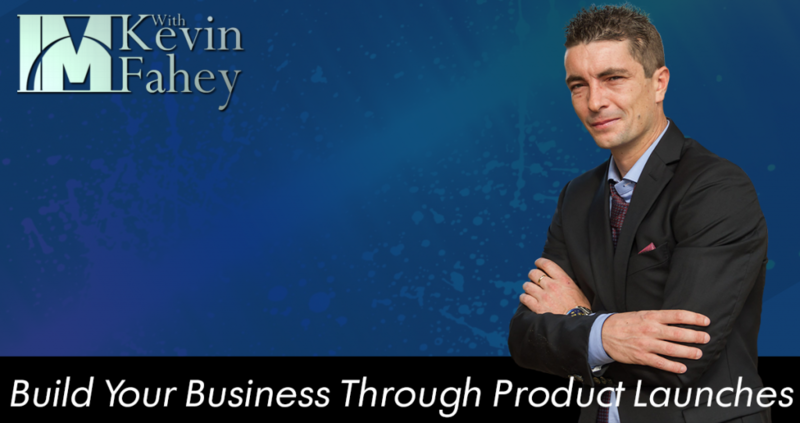 You can have the best product on the planet, but if no one knows about it, you won’t make any sales. One of the easiest ways to solve this problems is to use a JV launch to help you get your product into the marketplace. A JV launch allows you to release your product with little upfront money. You earn more income, and you leverage the efforts of other marketers. The key is to have an effective sales system in place. The following steps will show you how to implement a product funnel that will not only help you make sales, it will also help you to recruit affiliates and JV partners. A good sales funnel allows you to automate the process of selling your products and add multiple products for sale at a time to buyers who have their wallets open resulting in more and higher ticket sales. With the right sales funnel, you attract JV partners more easily because your offer will give them an incentive to market your offer. The most important element of the sales funnel is to make sure you build a list as you go so you have the opportunity to market to your buyers again. Buyers’ list are far more valuable because buyers are more likely to buy from you again. A good JV page will help to attract JV partners for your offer. To create a quality JV page, it requires several necessary elements. The first is to tell your JV partners about the earnings potential of your product. Explain what your product is about. Include a list so your partners can subscribe for updates. Building these lists will make it easier for further launches because you’ll already have a list of partners to notify about your future products. Include quality affiliate marketing materials like email swipes and graphics. Most JV partners will create their email swipes and copy. Offering partners and affiliates ready made coppy makes it easier for them. Graphics increase conversion rates and can be used for video marketing and other marketing materials. There are many places to find JV Partners. Social media sites like Facebook and Linkedin allow you to connect with potential partners and affiliates and share your offerings. Sites like JV Zoo and Warrior Plus allow your launches to be seen. Paying for a featured launch ad on the right sites allows you to get your offer seen by more partners and affiliates. Maxing out your promotions means exhausting all your resources to find the best affiliate marketers and JV partners. One of the best ways to find other partners is simply to ask other marketers you already know. Several good referrals allow you to connect with other marketers who may be interested in marketing your offer. Look for any opportunity possible to connect with other marketers and then reciprocate on their offers. Focus on building long terms relationships for continued growth. Once you have a system in place, it takes less time to launch a new product and grow your business. Coaching is an essential if you plan to launch a new product because it allows you to add a high ticket offering to your product mix. You need less sales in order to make more money too. The difference with a coaching program is that it allows you to follow up with your list of buyers later increasing your chances of conversion on your offer. Don’t be afraid to contact high profile marketers to notify them of your launches. Although referrals can help here, sometimes it’s necessary to cold call to connect with the right people. It could mean more sales for your business, and another chance to build long term partnerships. Just make them an offer they can’t refuse. When building your funnel, make sure you have the right combination of product offerings at the right price points. Include upsells, downsells and even cross sells. Automate your sales funnel and automate as many of your business processes as you can. This not only saves you time, it saves you money too because it allows you to spend your time on tasks that will make you money like adding additional paid traffic campaigns or recruiting new partners. Don’t forget to test your funnel before launch. Nothing is more frustrating for buyers when they don’t receive the products they bought or can’t purchase a product they want to buy. This will also reduce the amount of customer service you have to perform. Even after your launch is over, continue to look for new affiliates and JV partners. Continue to build relationships. The more affiliate marketers and partners you have, the bigger your launches and the greater your profits. 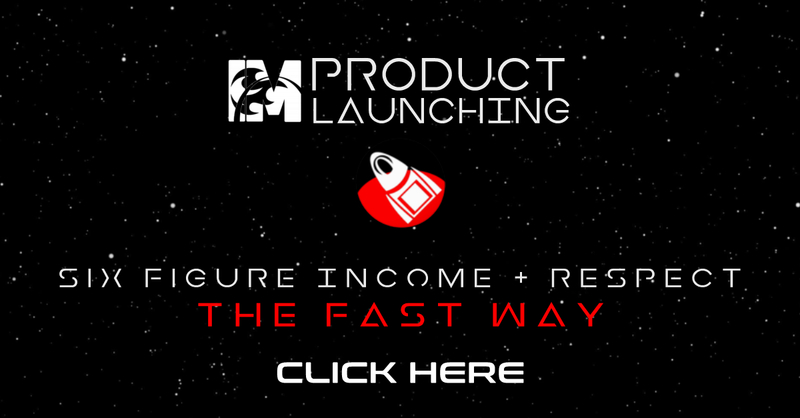 To discover how to build the perfect funnel and build a successful launch, check out my IM Product Launching 2.0. I’ll show you how to build a successful launch and quickly recruit new affiliates and JV partners.